JCT Consultancy was formed in the 1980s to develop and market the LinSig software package for Traffic Signal Design and to provide specialist traffic signal related consultancy advice to local authorities, consultants and central government. 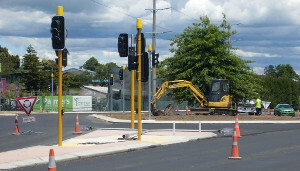 Since then further traffic engineering software products have been developed, and a comprehensive programme of training courses has been set up both to support the software and to teach general traffic signal design techniques. Still based in the historic City of Lincoln, JCT now employ a team of traffic engineers and software engineers who combine to provide world-class engineering services. 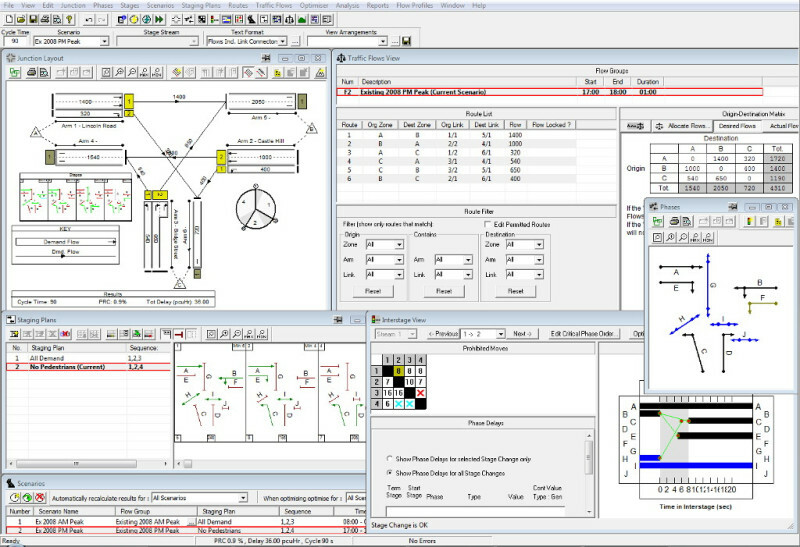 JCT develop and market a range of industry-leading traffic signal design software products. These products are developed in-house by experienced traffic engineers and we are therefore in a unique position to provide software that is focused on solving real-world problems. You can find out more about our software products in the software section. If you are already using our software but need an update or have some questions about how to use it, you may find what you need in our software support section. We make every effort to provide practical and effective software support and guidance on the best way to use our products and can often offer advice and insight on the best way to handle tricky real-world scenarios. Our Traffic Signal related training courses have been running for many years now and we have trained 1000s of people in the last five years alone. We currently run around 40 courses per year spread over a range of subjects and locations throughout the UK. 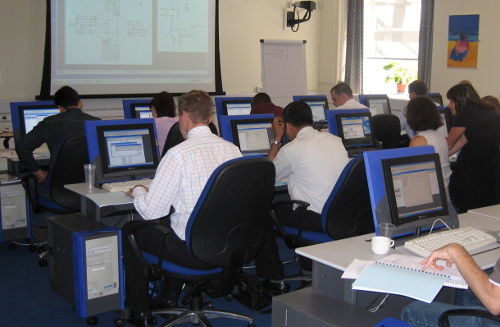 Courses include both lectured courses and also computer workshops which are used to teach practical design exercises. All of our courses are accredited by the IHE. JCT also organise a range of user groups both for our own software and for other traffic signal related topics. 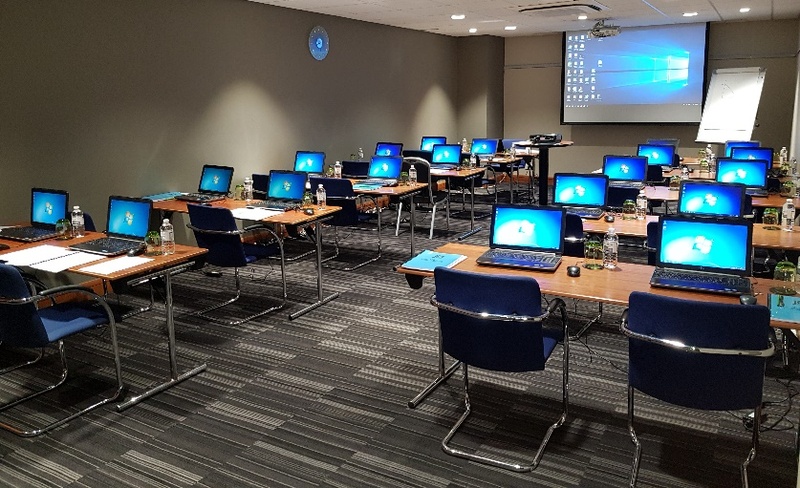 With a track record over 20 years, our consultancy work has covered every aspect of traffic signals, and has given the practical grounding we need for training and software development, as well as building up our knowledge and experience of all round best practice. We welcome enquiries regarding any type of junction, or traffic signal work and can bring to bear our considerable in-house expertise to take on the most challenging of projects.